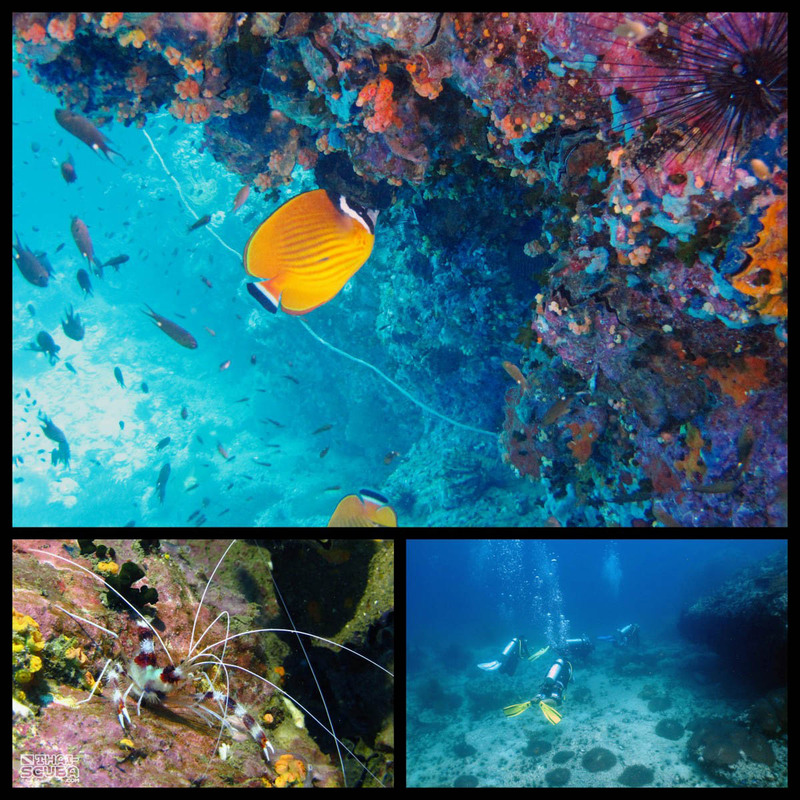 One of the true highlights of Chumphon diving is Hin Lak Ngam which takes an additional 15 minutes of commute past the group of Ko Ngam islands. 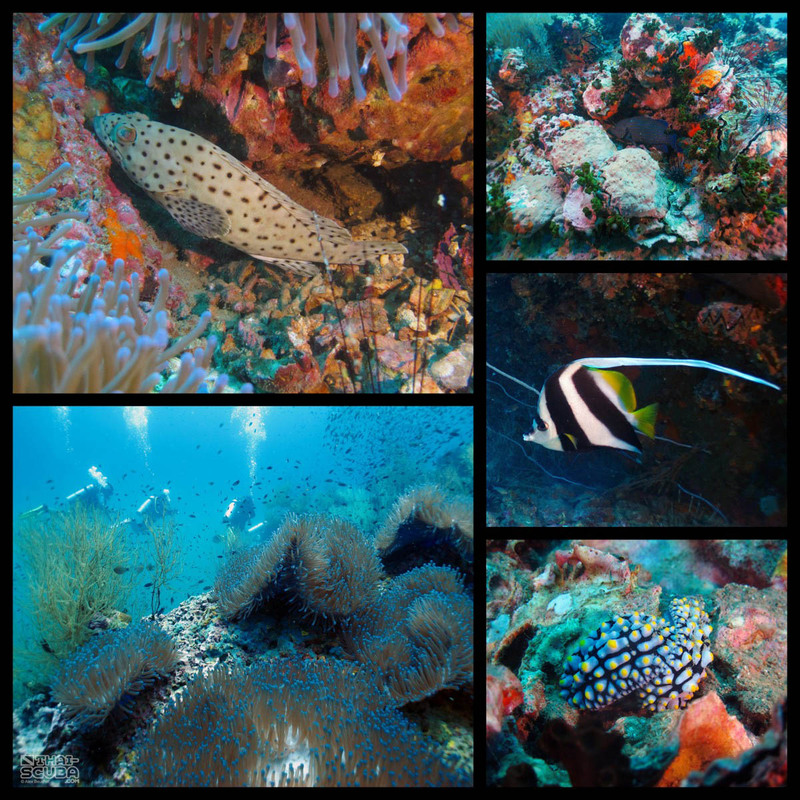 Astounding rock formations offer the perfect shaded environment for various kinds of sea slugs and even caves are on the menu for divers to explore. 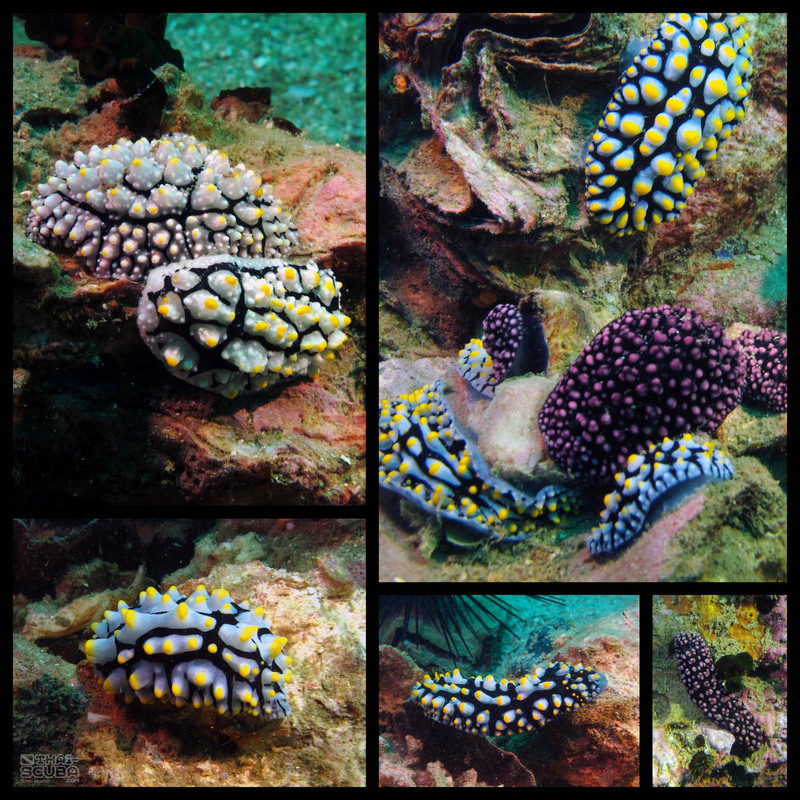 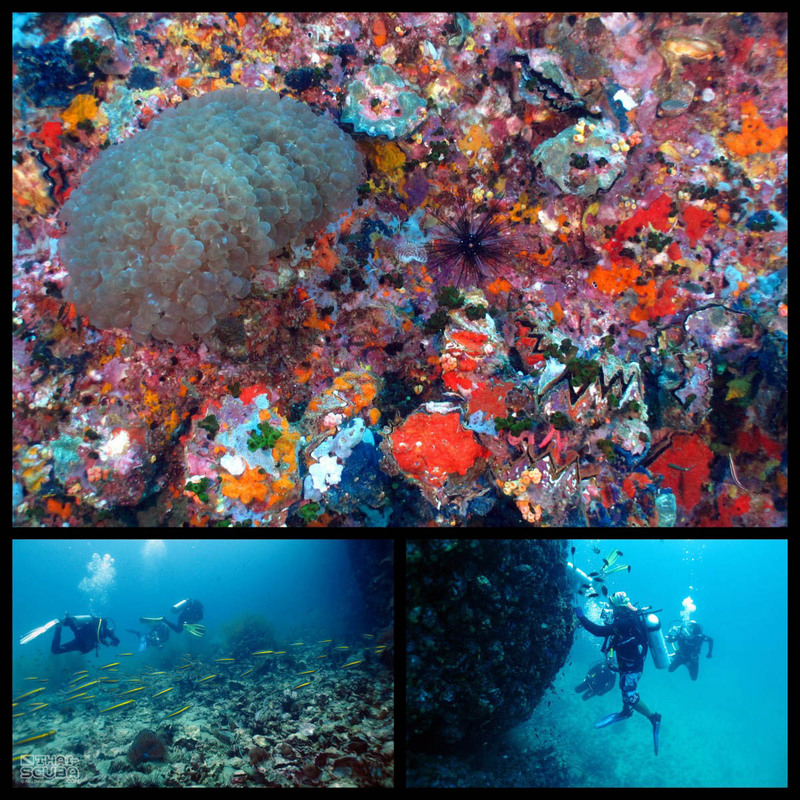 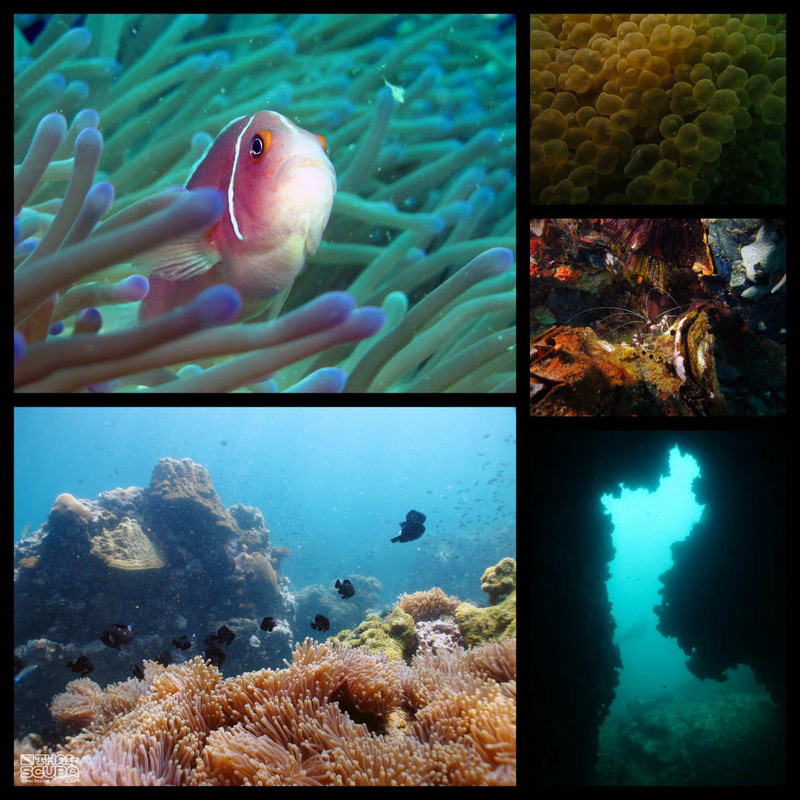 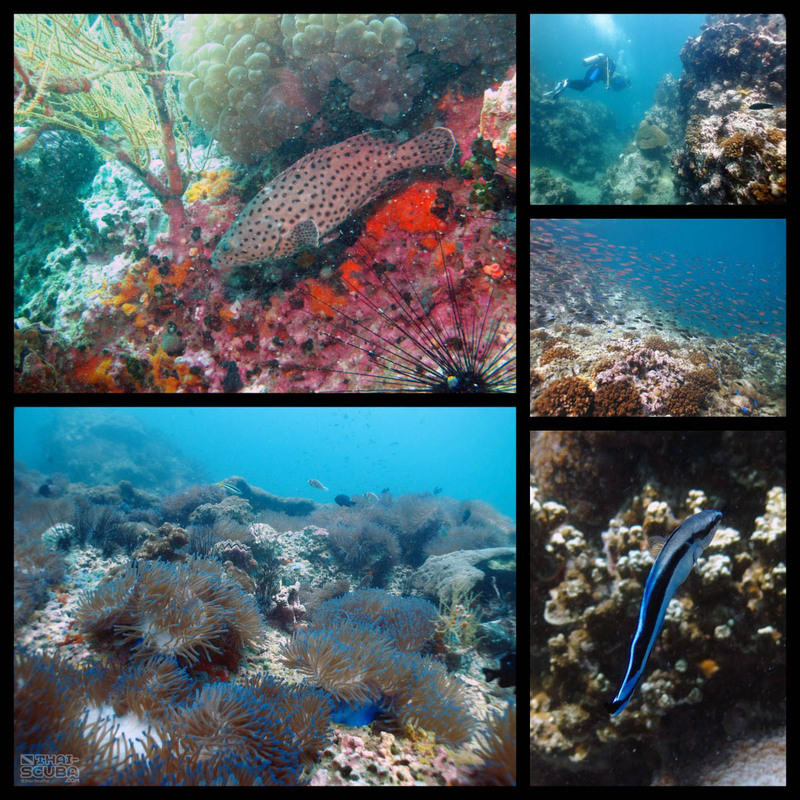 The most amazing thing however are the colorful sponge textures found around the steep areas of the reef, so be sure to bring your dive light to make them show!